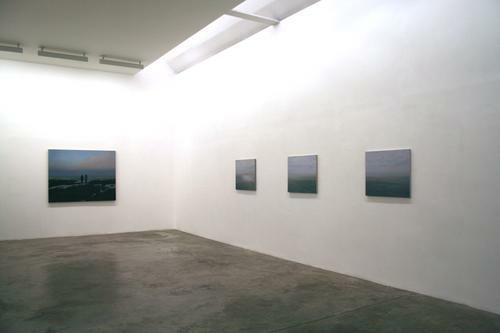 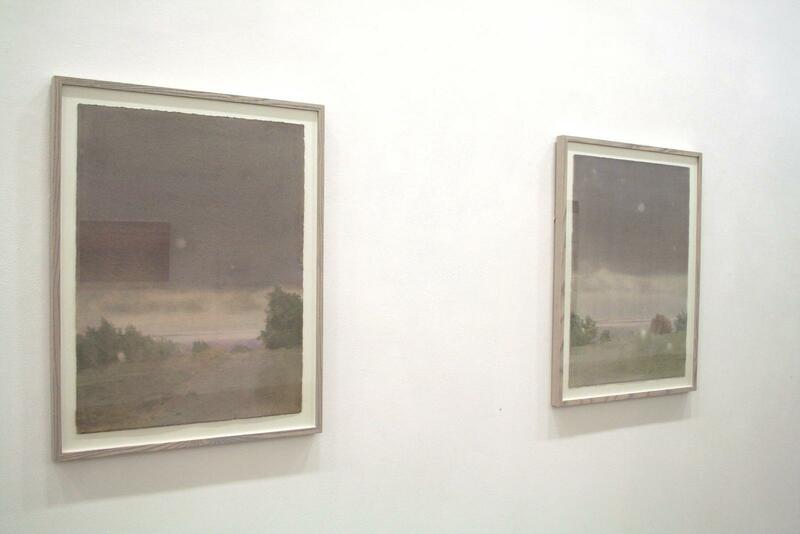 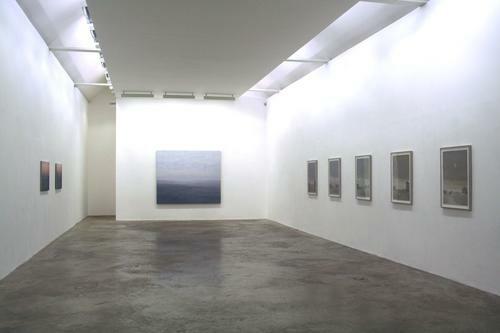 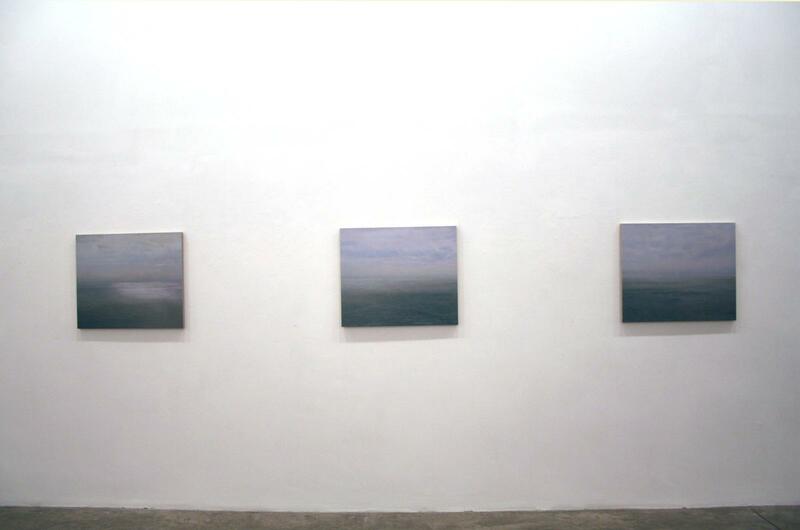 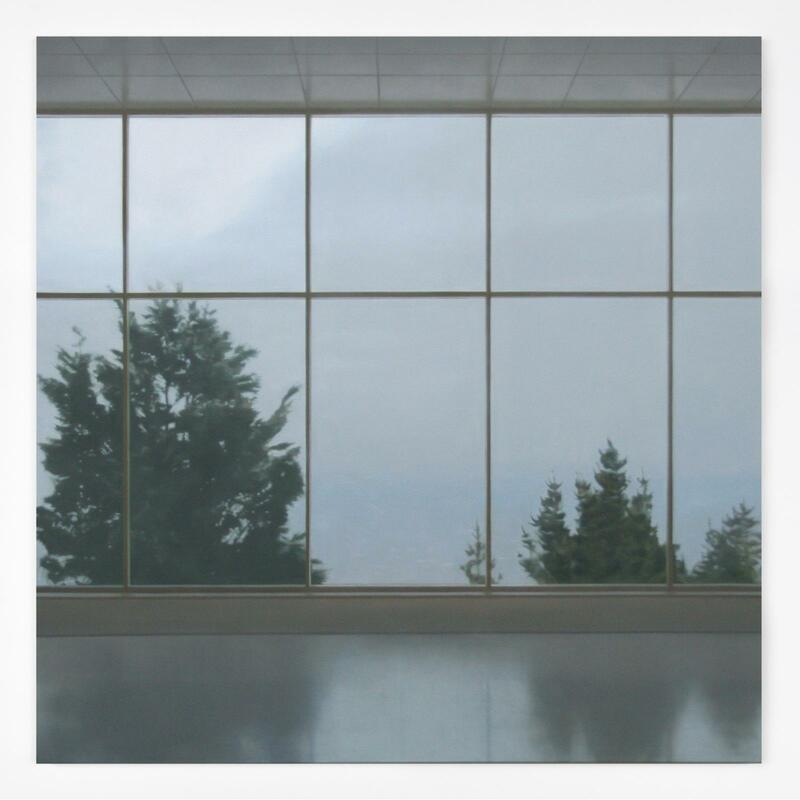 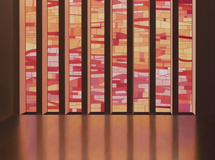 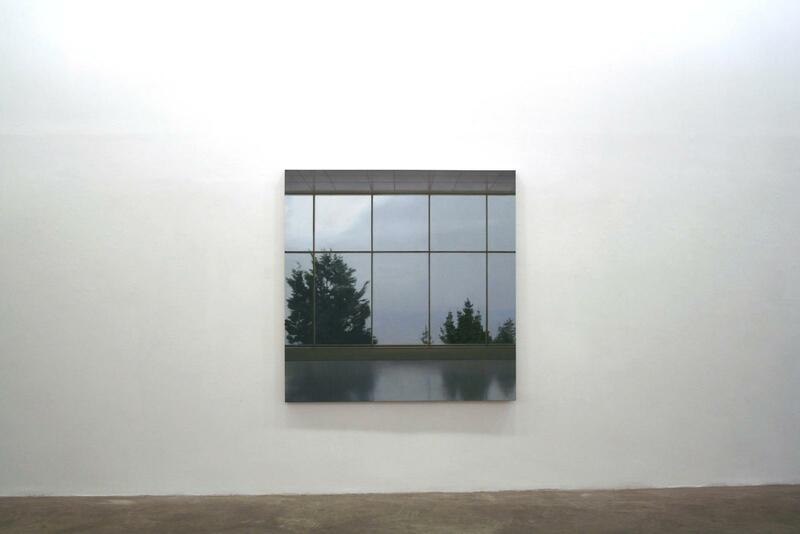 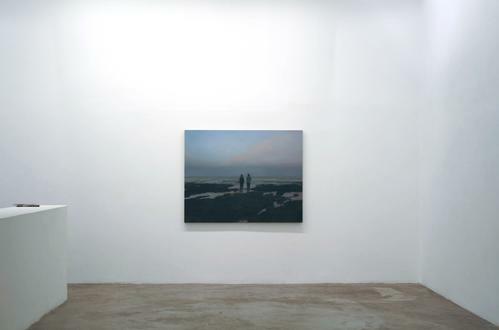 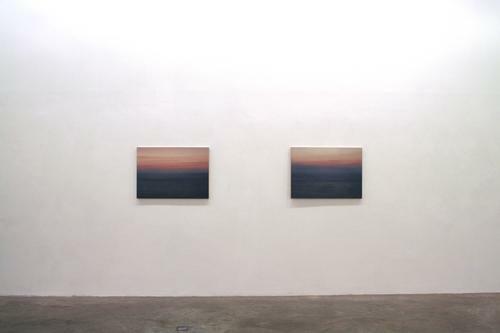 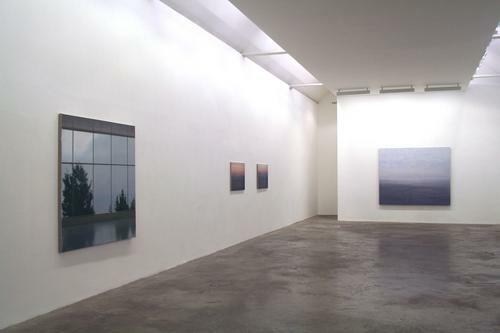 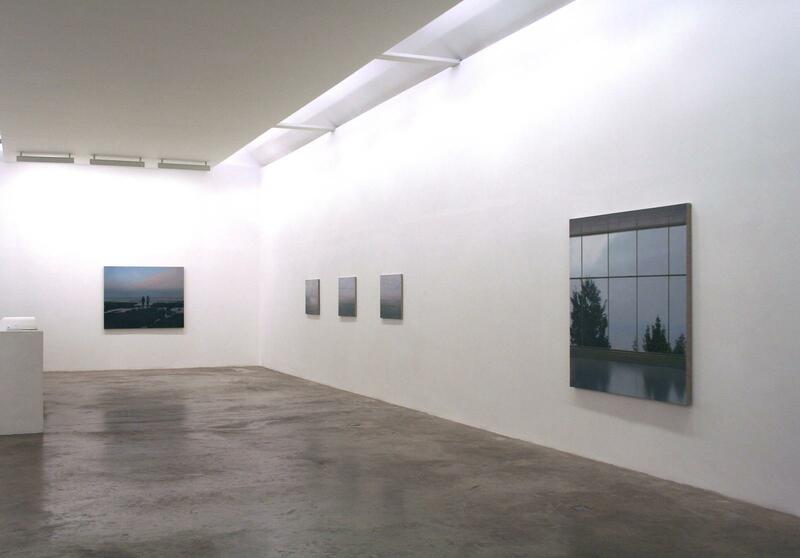 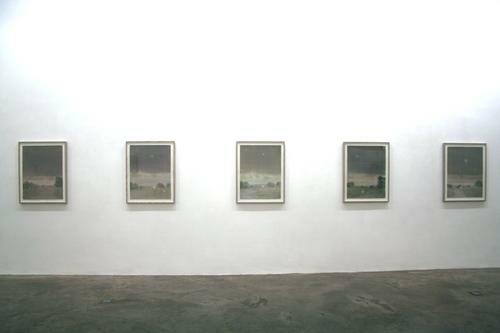 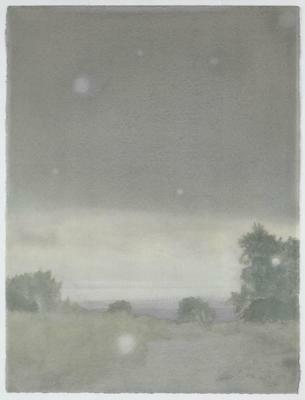 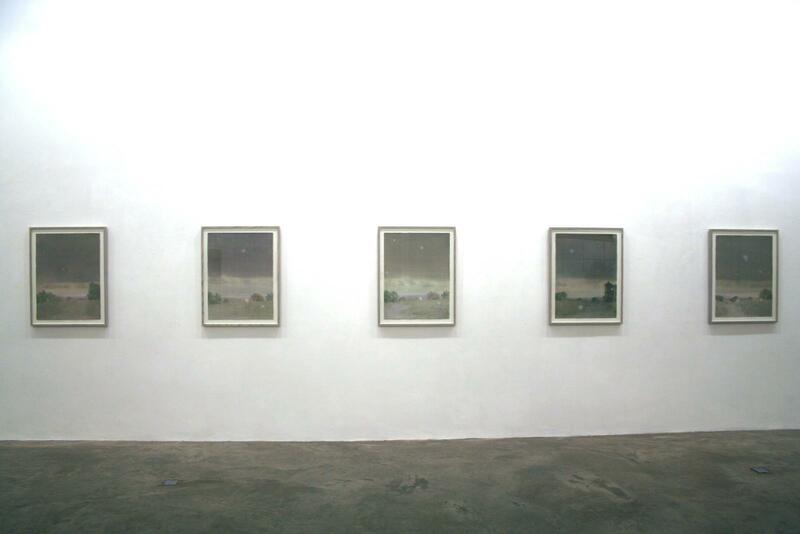 Kerlin Gallery is pleased to present an exhibition of new works by Paul Winstanley. 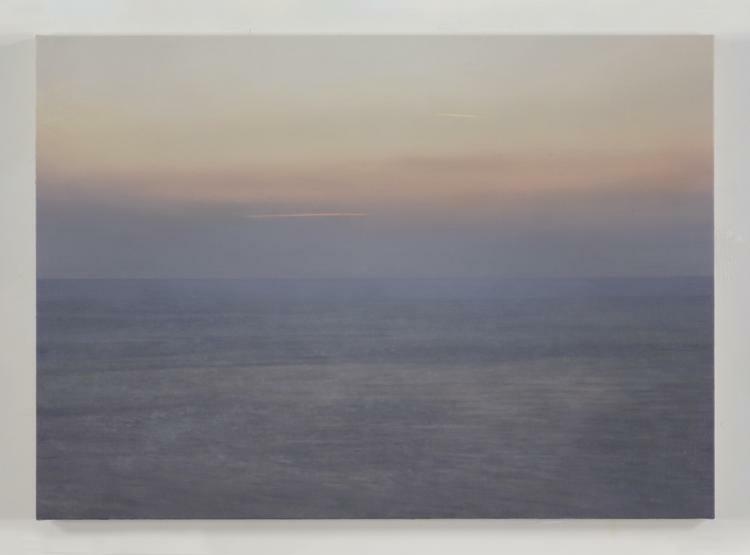 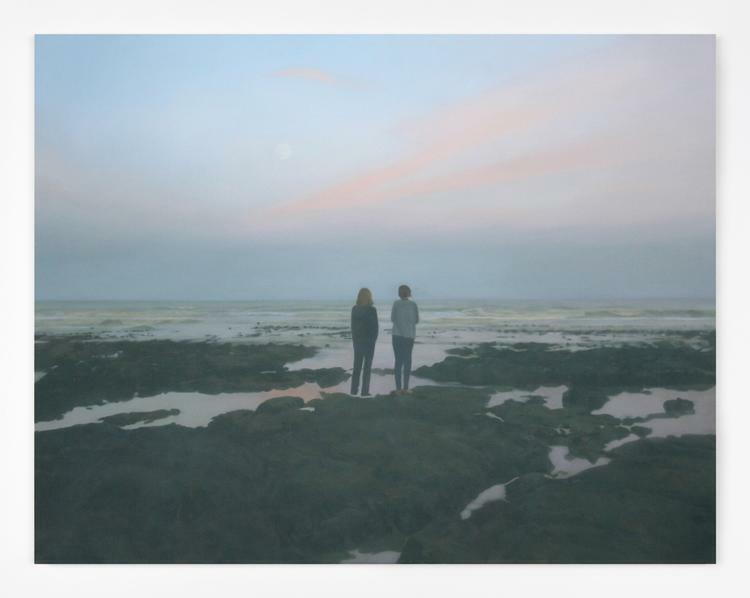 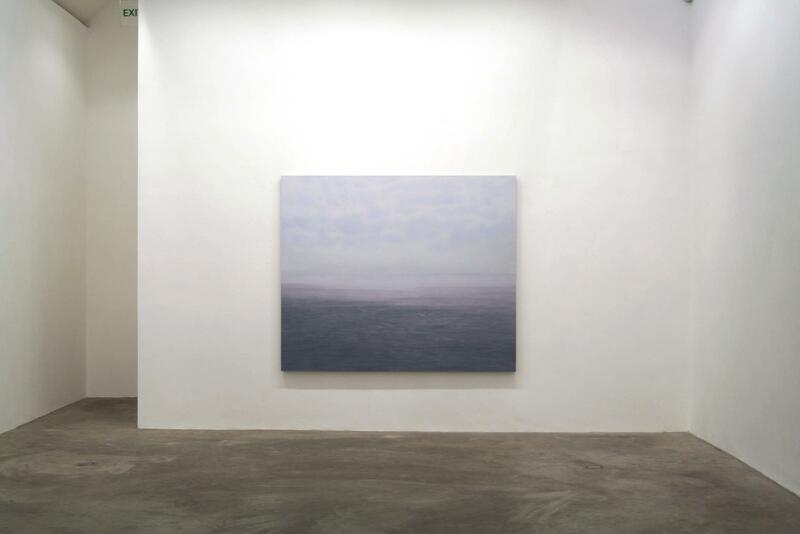 For this forthcoming exhibition renowned British painter Paul Winstanley confronts an aspect of nature that has intrigued him since childhood, that most minimal and transient of visual phenomena, the sea. 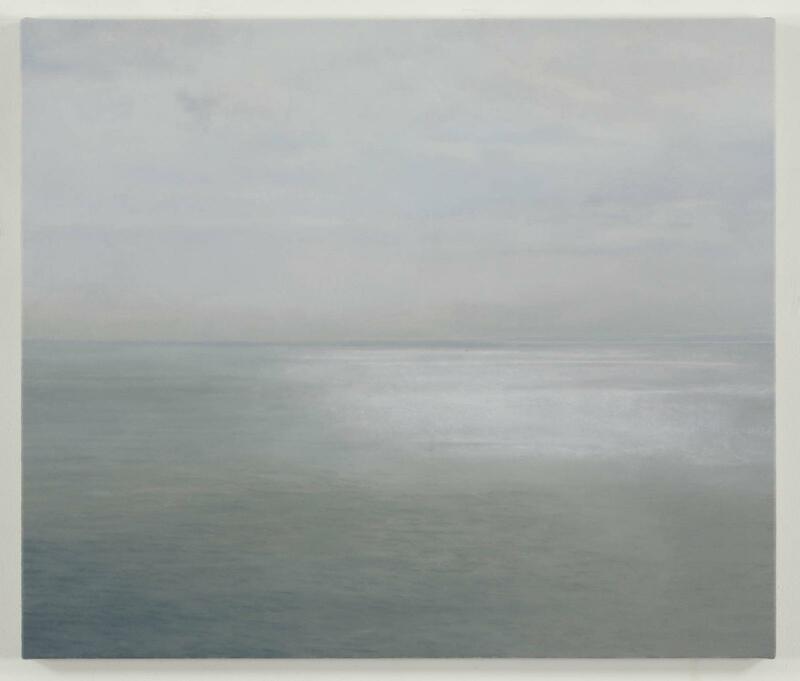 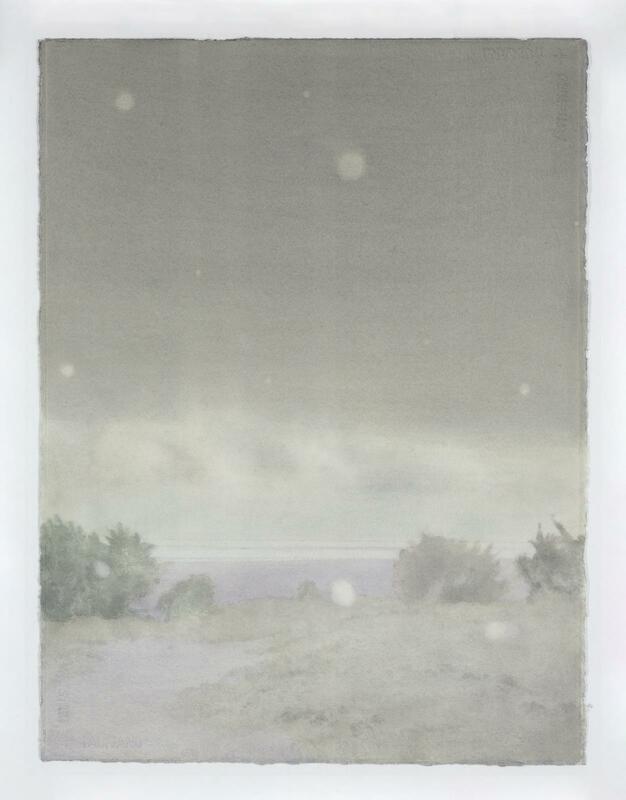 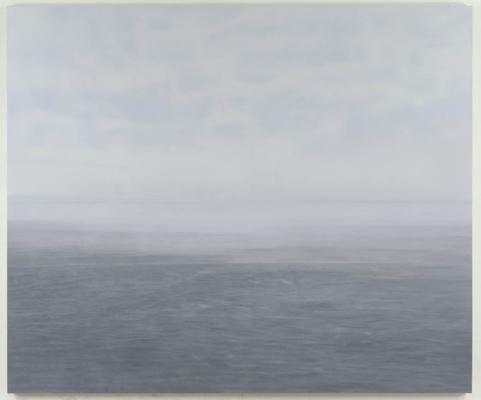 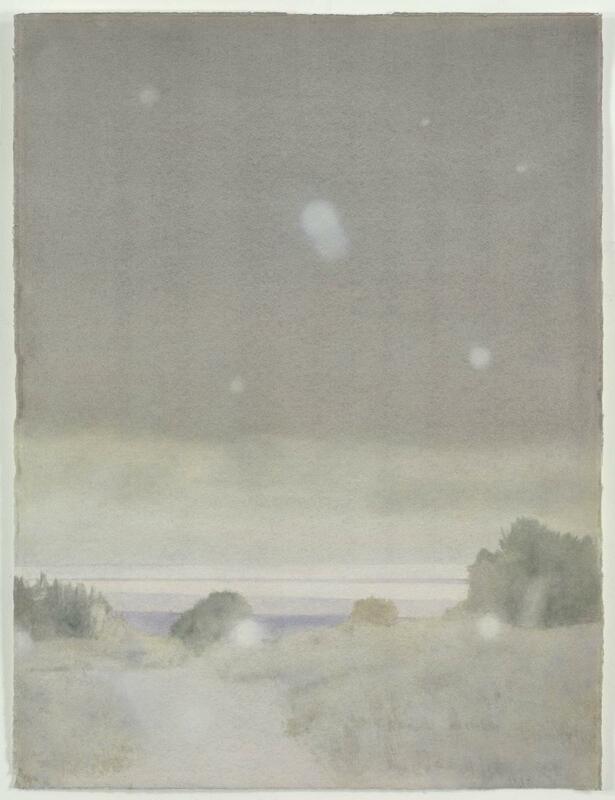 The resulting body of work emphasizes Winstanleys' obsession with the surface of painting, with its immaculate suspension between actuality and illusion and finds a ready echo in the shifting and dissolving surfaces of the sea and sky.